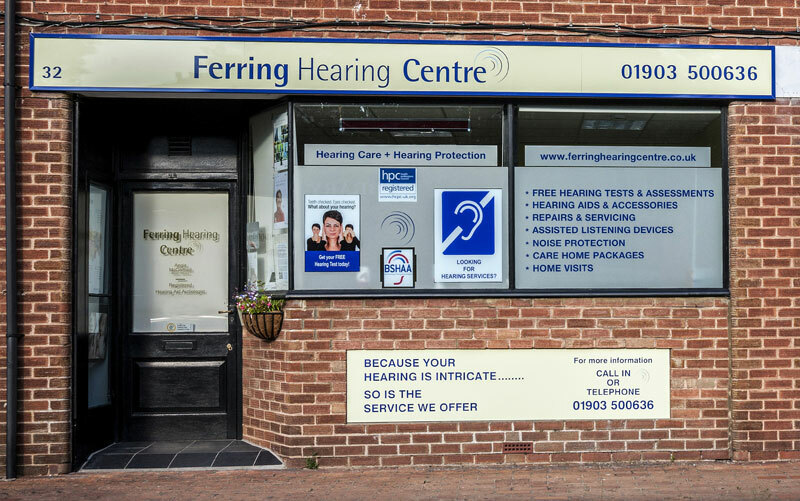 Many national hearing companies are owned by or ‘in agreement’ with specific manufacturers, which means that you may be offered only hearing aids by that manufacturer, limiting your choice. Many also ‘rebrand’ products so you do not know what you are getting and cannot compare prices online. These companies also have large infrastructures: head office, marketing departments, area managers etc. which all requires financing, their prices are therefore generally a lot higher than independent providers. 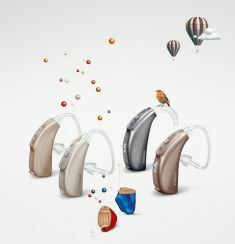 A Danish company and leading international developer of advanced and innovative hearing solutions. They were the first hearing aid manufacturer to introduce wireless technology, enabling direct streaming of sound ear-to-ear and a range of wireless accessories to enhance the performance of hearing aids. 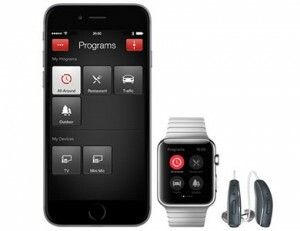 They also produced the world’s first ‘Made for i-phone hearing aids’ streaming high-quality sound directly through your hearing aids that act like wireless stereo headphones. A Swiss company which rank within the top three manufacturers in the world. 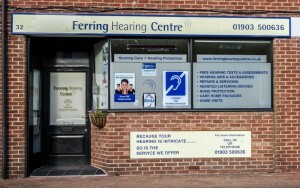 Their hearing instruments are technologically advanced and of innovative design. 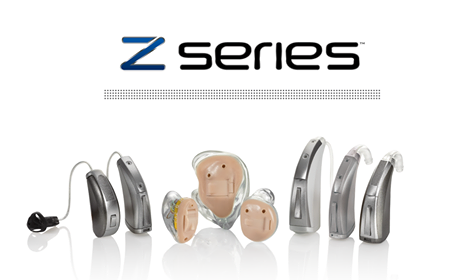 They also specialise in high-power, high-performance hearing aids – the first to us ‘SoundRecover’ making high frequency sounds audible again. Their new Venture chip has twice the processing power with reduced battery consumption and the new ‘Easycall II’ connects with any Bluetooth enabled phone, even non-smartphones. A privately owned Danish manufacturer who produce hearing instruments with a unique sound quality. 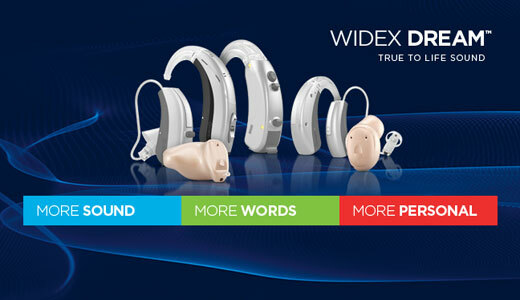 Existing Widex users tend to continue using Widex products for subsequent hearing aid purchases. They are particularly favoured by musicians/music lovers. Unitron are part of the Sonova Group who also own Phonak, the technology used by the two companies are similar but not entirely the same. Unitron products represent excellent value for money and superb sound quality. Their ‘Flextrial’ programme allows us to download different technology levels and features onto the same hearing instrument – so you can hear the difference and choose the best for you.